If you are interested in real estate then it is essential to understand the basic steps involved in the whole transaction process. 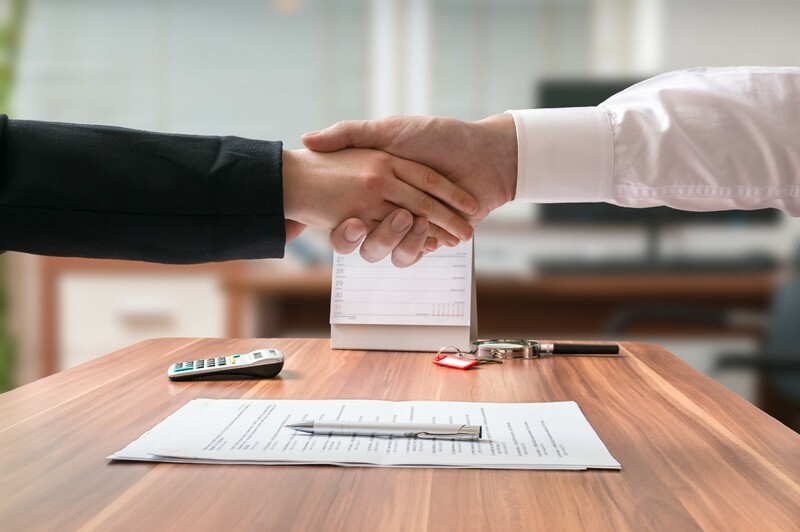 Go through the basic process as this will help in competing with the sales and your role becomes more significant in the overall execution of closing the real estate deal. However, while doing these property deals it is essential to go through a licensed real estate agents. Well, transaction timeline is not a single step process, however, each and every stage is really crucial that has its own specifications. The license agreement is the first step that takes place in this process. The legal procedure must clearly specify sales price and state a commission rate paid to the real estate agents involved in the sale. The license agreement should be processed without any obligations. Once the license agreement has been successfully passed, then the next stage is about the purchase offer. It is a written form in which the price list along with the terms are clearly specified. The buyer is responsible to come up with the terms which both the buyer and the seller should legally agree to it. The purchasing offer should be accepted by both parties involved and should be legally signed. Once, after the buyer and the seller agree to the contract then the next process is to open the escrow. Basically, this is the process where both the parties will know about the contracts and the funds included in it. Of course, it is not mandatory for all the countries to undergo the escrow process, but most of them strictly follow it. After the contract agreement has been signed, then the first process is to go through is inspection. This will included lots of procedures such as a quality check-up, inspection, and many more. It is always essential to go through the process as this will help in knowing the rough estimation of the property. However, if you are a buyer then you are solely responsible to hire a professional inspector based upon the contract agreement. After the inspection has been done, then the buyer will have an option to implement the transaction period. Once the inspection has been completely done, then it is the process of mortgage approval. This is, in fact, one of the sales contract list which helps in estimating the overall transaction timeline. However, this complete process requires 30 to 60 days time as this will also help in knowing about the worth of the property along with creditworthiness. The last and final process is closing session. This is the transaction period where the seller is responsible to transfer the legal documents to the buyer. At this stage the buyer, as well as the seller, will be given final closing statements along with essential documents like loan papers, the house key changes hands and title. Finally, this is the overall step by step process that takes place in any real estate transaction along with its timeline specifications. So if you are interested in either purchase or sale of a property make sure that you undergo this process so that the deal goes off smoothly.